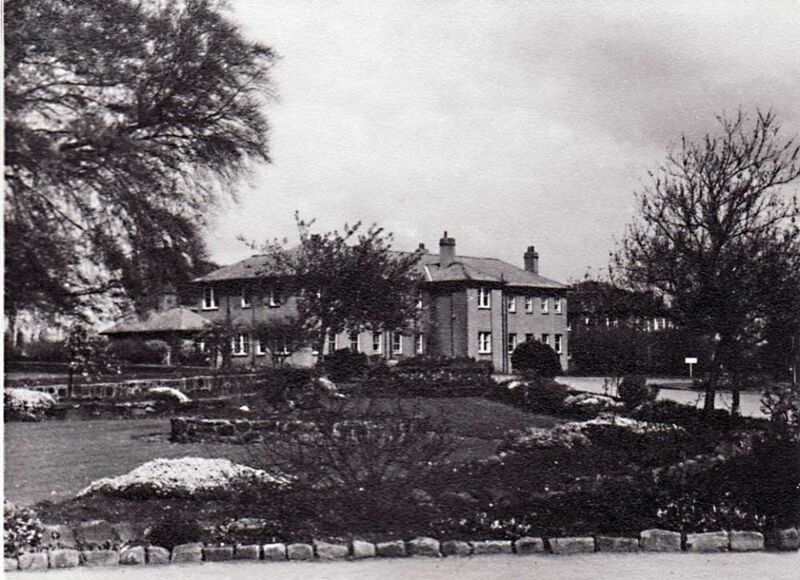 Meanwood Park Hospital in Leeds was opened in 1920 to provide a ‘mental deficiency colony’ for the mentally handicapped. The years until its closure in 1996 provide a fund of stories and anecdotes that have been captured on a unique digital archive. Working with the archive and other local arts organisations, Interplay will create a live performance site-specific piece in Leeds with young people with learning disability.